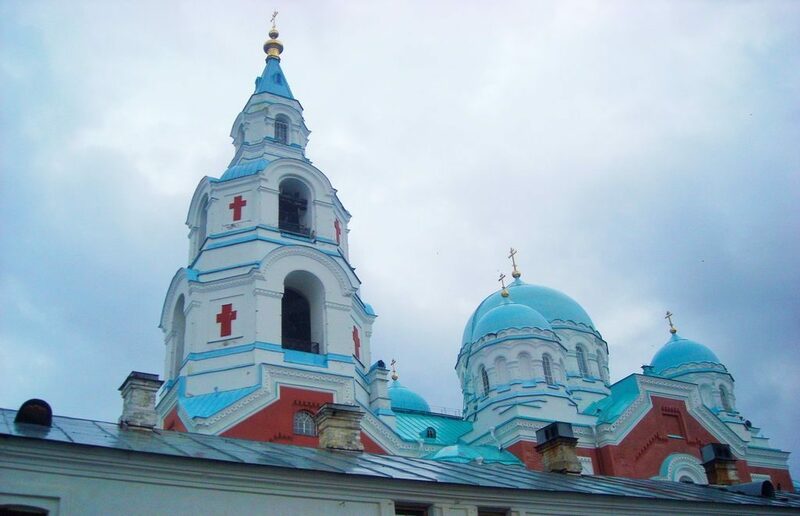 The monastery of the Valaam island will be a venue for the III The Enlightener festival of the Orthodox singing which will be visited by monks from many countries. Participants will arrive from Serbia, Belarus, Cyprus, Georgia and Armenia bringing their own monks’ singing traditions. Currently, more than 10 choirs are registered with a few special guests. The event is of high popularity attracting thousands of listeners even of non-Christian religions. The festival is to take place on July 28 — 30 at the field of singers near the Cathedral of the Transfiguration of the Saviour, the center of the Valaam monastery, and in cells where participants take part in services. Special boat trips from towns of Priozersk and Sortavala will be organized for visitors, though it is obviously that only small percentage of those willing to come here will have a good luck since the island is overcrowded in the summer. Tourists with bad luck will have an opportunity to watch the festival via Valaam’s webcams (https://valaam.ru/camera/). Early booking is already possible as travel companies announced their schedules for St. Petersburg — Valaam trips. Read also our post on getting to Valaam.